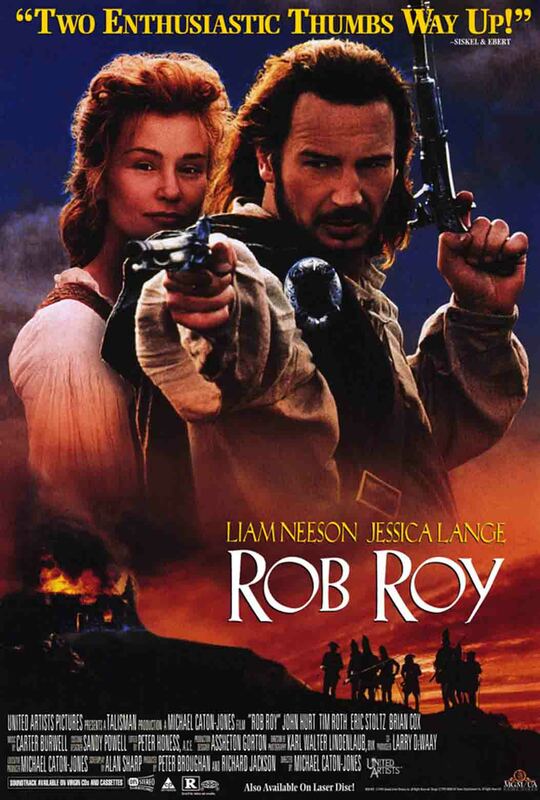 Rob Roy is a period drama, very loosely based on historical fact, written by Alan Sharp and directed by Michael Caton-Jones, starring Liam Neeson and Jessica Lange. 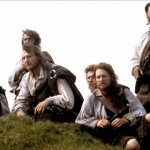 It was filmed on locations around Scotland in 1994. The film was released in theatres in Canada and the U.S. in April 1995. Tim Roth was nominated for a bunch of awards, including a Golden Globe and an Oscar for Best Supporting Actor, and he won a BAFTA for his sneering villain, Cunningham. 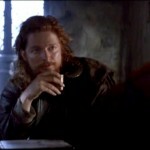 Rob Roy was released on DVD in October 1997 and on Blu-ray in January 2011. 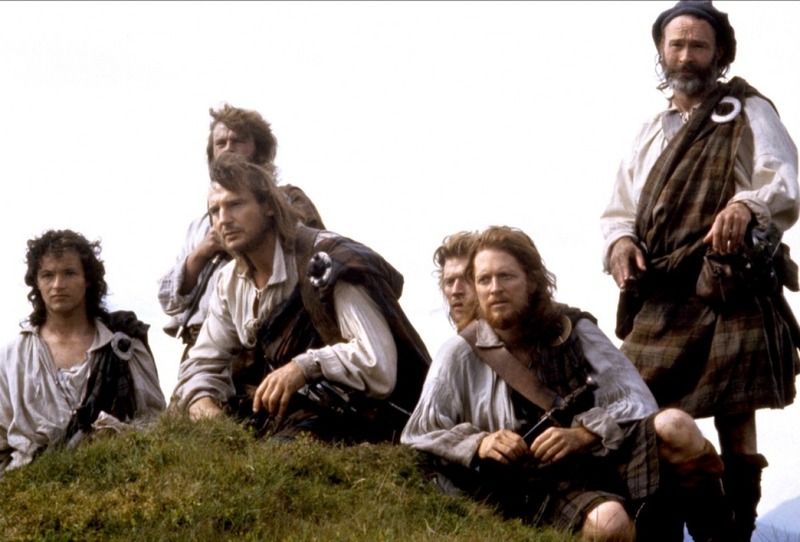 Robert Roy MacGregor (Liam Neeson) is a cattle drover and the leader of a clan in 18th century Scotland. 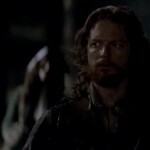 He seeks and receives a loan of £1,000 from the Marquis of Montrose (John Hurt). 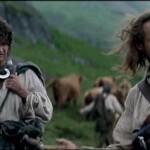 One of the Marquis’s henchmen, Archibald Cunningham (Tim Roth), learns about the loan from Montrose’s factor, Killearn (Brian Cox). 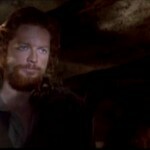 Cunningham kills MacGregor’s best friend MacDonald (Eric Stoltz) and steals the money. 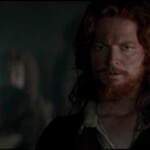 Unable to pay his loan, MacGregor is forced to become an outlaw when he refuses to bear false witness for Montrose against the Duke of Argyll (Andrew Keir). 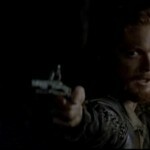 He is hunted by Cunningham, who rapes MacGregor’s wife Mary (Jessica Lange) to provoke him, resulting in a climactic sword duel to the death between Rob Roy and Cunningham.